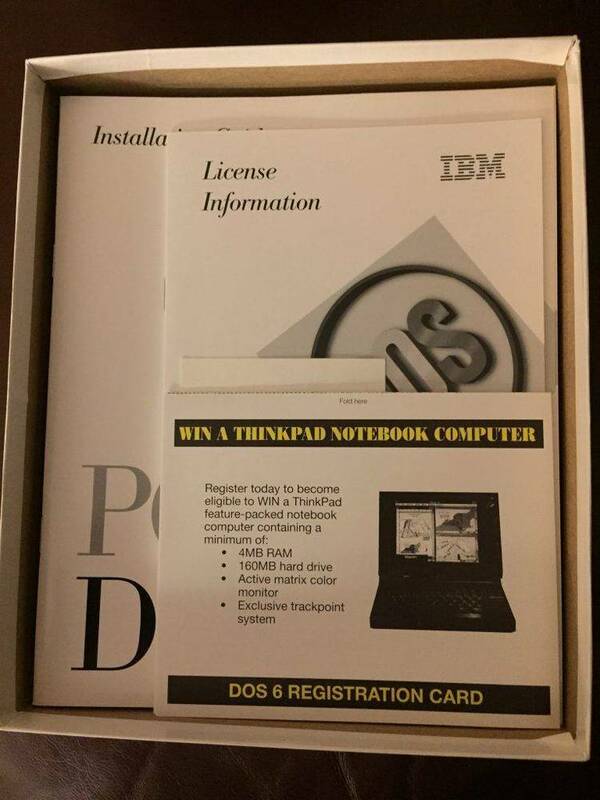 Winning DOS prompts from the PC Computing Magazine contest. These prompts are the 13 prize winners from PcComputing's March 1991 issue. designed by 13-year-old David Morse of Columbia, South Carolina". Barbara Prestridge of Tupelo, Mississippi". by Thomas R. Trimble of Elizabethtown, Pennsyvania." twinkling candles, a Christmas tree and a pumpkin." MR. Dvorak and the Micosoft Corporation'." day, when fish and birds appeared." fancy' (or does not annoy your boss)." OWLS.BAT "A few football followers sent drawings of their favorite mascots. copy of the Owls' fall 1990 schedule."